-With the loss the Missions dropped to 7-5 on the season. 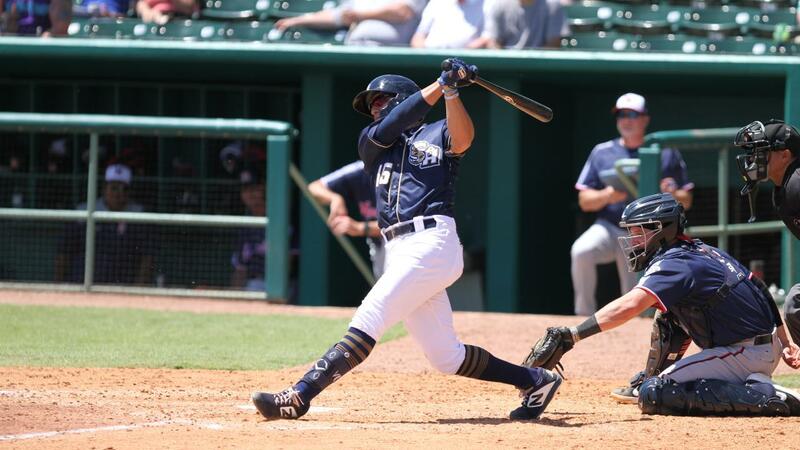 -Tyler Saladino drove in a run in the fifth inning and now has an RBI streak of five games, which is the longest such streak for the Missions this season. -Bubba Derby hit three Sounds hitters, which was the most hit batters the Missions' pitching staff has had in a game this season. -Lucas Erceg reached base three more times today. During the seven-game homestand he reached base in 14 of his 24 plate appearances.